Just down the mountain from Falls Creek sits a sister site called CrossTimbers. Equipped with lodging for hundreds, recreation options, and a beautiful view of Honey Creek, this rapidly growing ministry began in 2008. 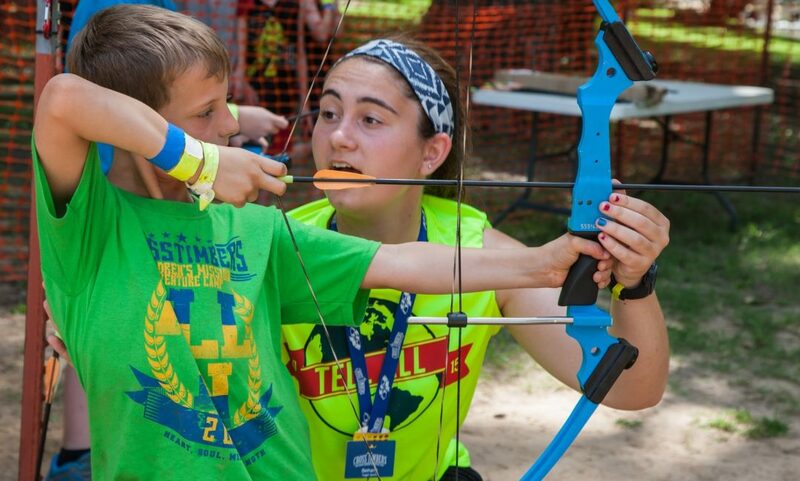 Every summer, thousands of children come to CrossTimbers for a fun, coed experience where the emphasis of teaching is on missions. 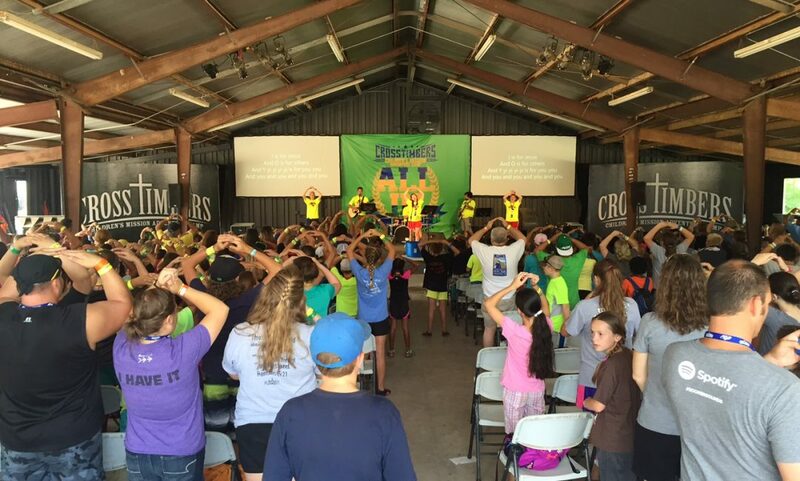 Falls Creek and CrossTimbers have grown to become more than just a place for young people in the summer. Together, they make up the BGCO Conference Centers, serving Oklahoma Baptists and beyond, for nearly a century. For more information specific to CrossTimbers, please visit their website at www.crosstimbers.org.